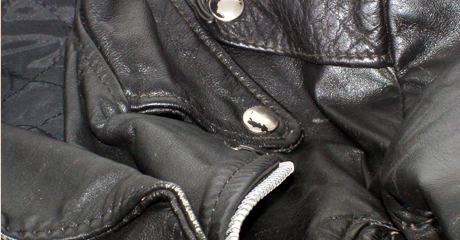 Rely on Done Rite Cleaners to take care of your leather and suede items. Our professionals will take the time and measures to make sure that your leather and suede garments are cleaned the right way every time. The professional cleaning of your leather and suede is always our first priority. 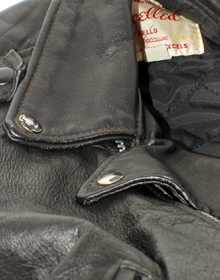 It takes a lot of product and experience to get stains out, especially on leather and suede. Count on us to tackle that job for you.